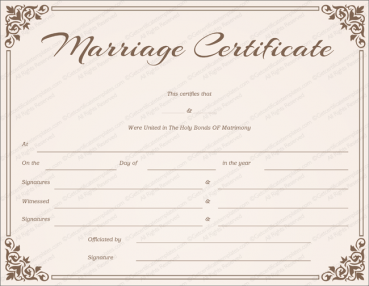 Are you getting married soon and looking for a special way to commemorate that day? 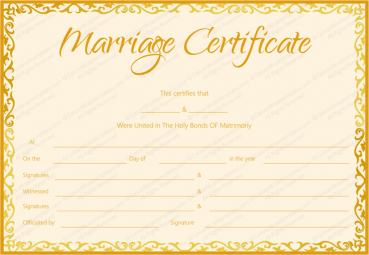 Would you like something beyond the official marriage certificate, a paper that you can keep and cherish or pass out to friends and families? 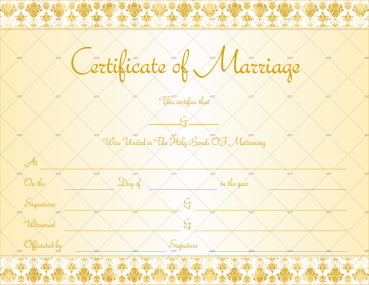 Our marriage certificate template offers you the opportunity to have an “extra” marriage certificate. 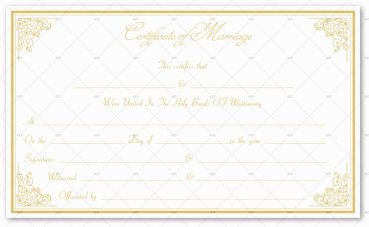 These templates allow you to create an unofficial marriage certificate that you can hang on the wall, share with others, or simply keep somewhere in your home. 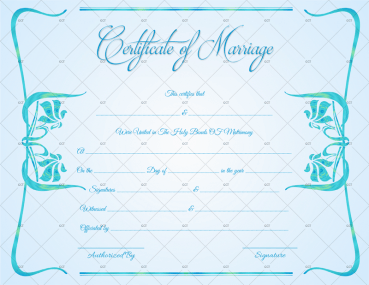 You can choose the marriage certificate template that works best for you, the one that you like most, and you can change it up to make it special to you and your spouse. 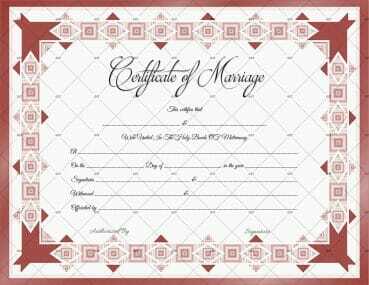 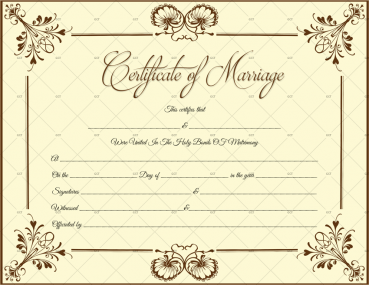 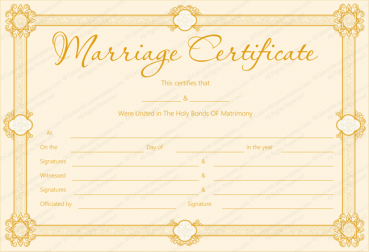 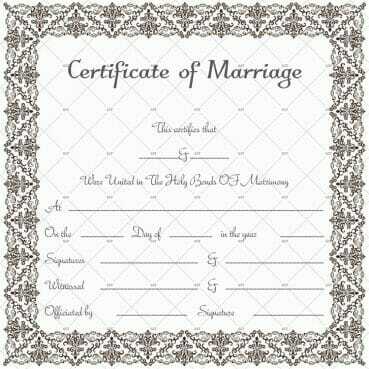 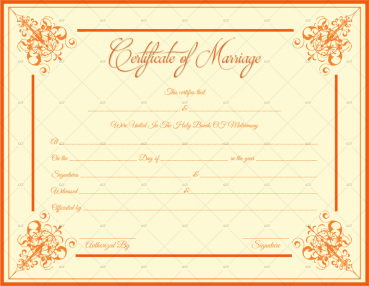 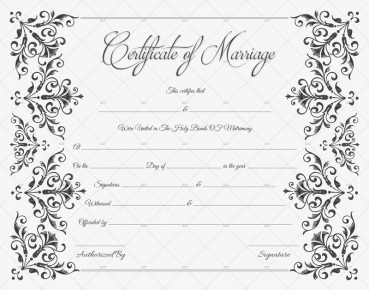 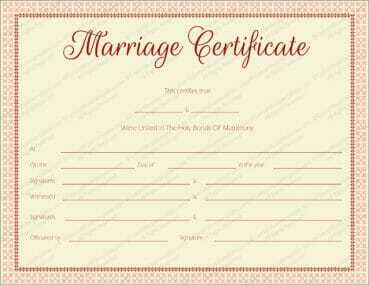 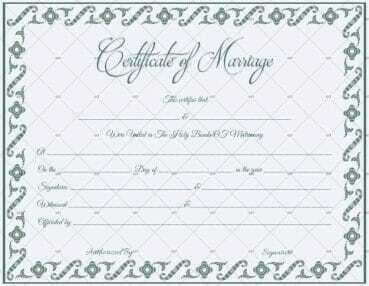 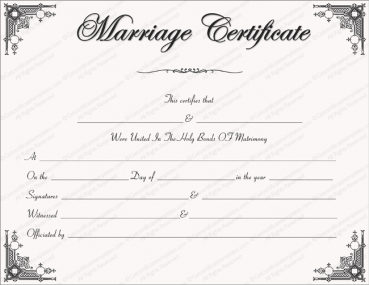 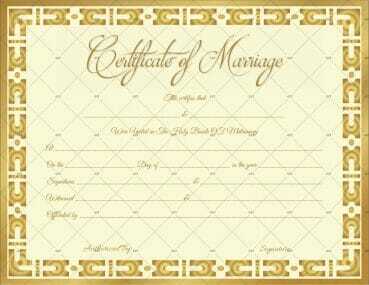 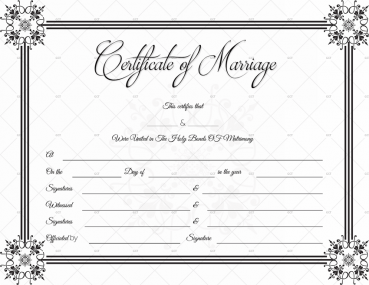 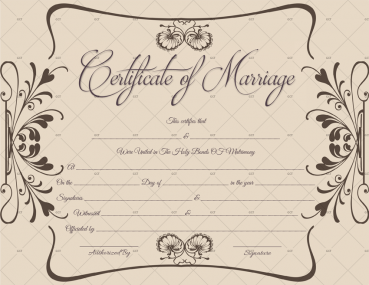 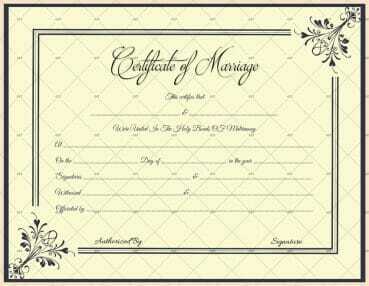 You can create your own marriage certificate through the templates found here. 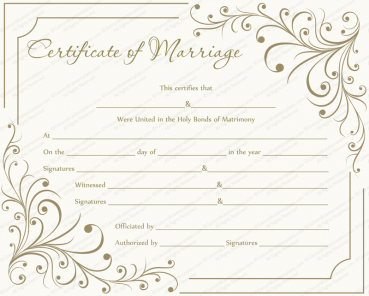 The templates that you find here are easy to edit, so you can quickly fill them with all of your relevant information. 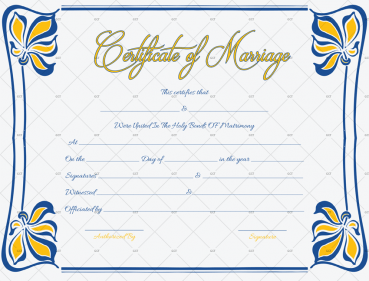 These templates can be customized to fit your needs, so you can make a certificate that is unique to you and your spouse. 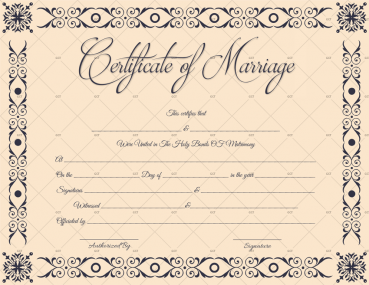 Don’t worry if you do not know how to edit it. 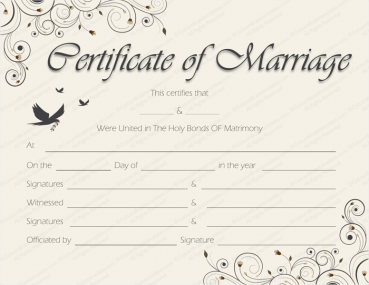 Just choose an editable design and send us the details that you wants to fill in it. 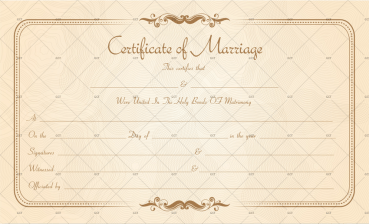 We will do it for you.